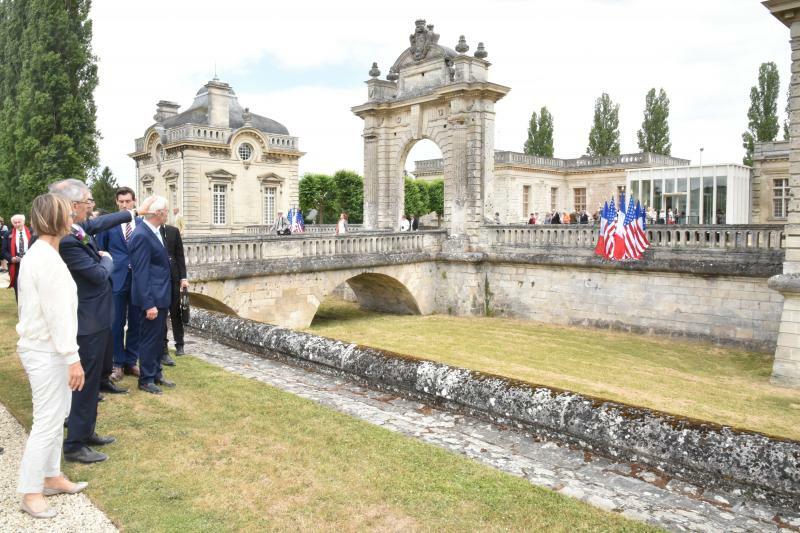 The Grand Re-opening of the Franco-American Museum took place on June 24, 2017 with hundreds of guests including the newly-appointed French Minister of Culture, Mme. 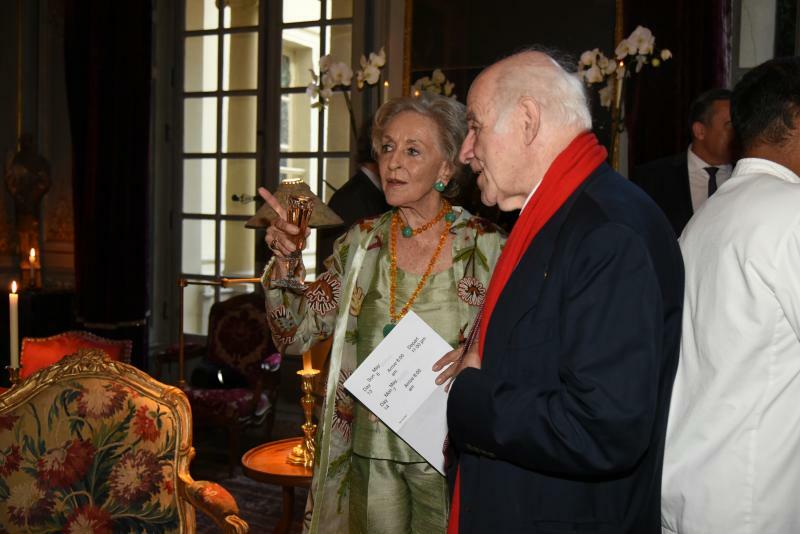 Françoise Nyssen. 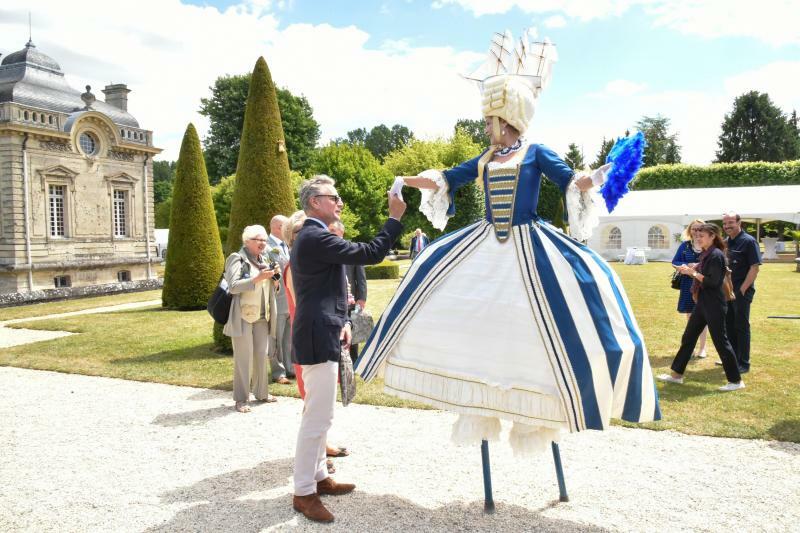 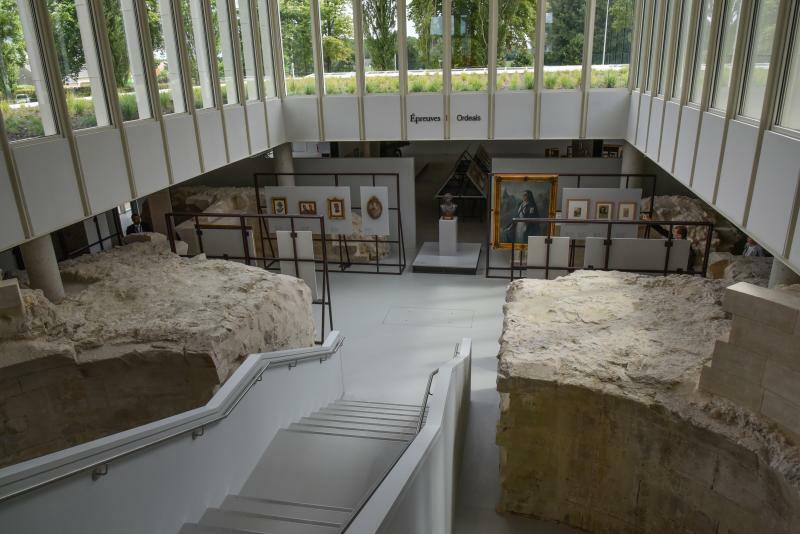 The opening featured a tour of the new expanded museum, lunch in the garden, then a visit to the chateau of Compiègne, a sister museum with a tour and dinner in the gardens.